Minnesota State Engineering Center of Excellence – Enhancing Education. Engaging Industry. Inspiring Students. 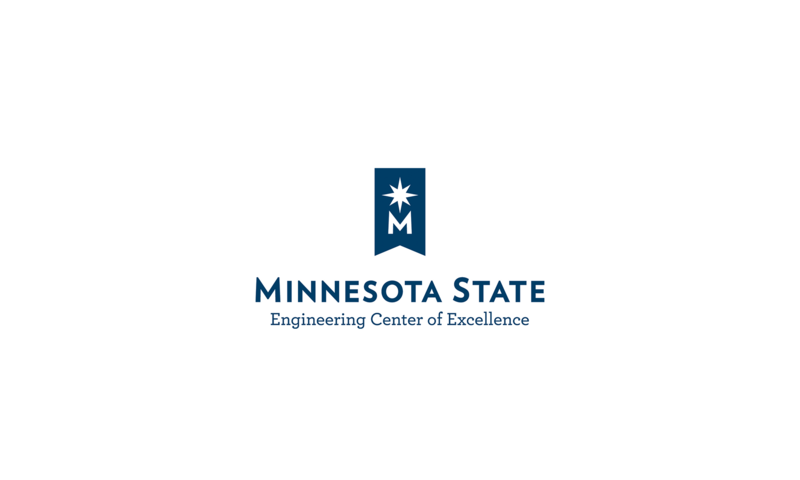 The Minnesota State Engineering Center of Excellence facilitates relationships by engaging academic institutions with industry and provides educational outreach by inspiring interest in science, technology, engineering, and math (STEM). These efforts shape the next generation of engineers who will solve real-world problems. The Engineering Center of Excellence fosters accessibility to the latest technologies, workforce programs, and post-secondary education. Collectively, advancing Minnesota’s engineering innovation and competitiveness by enhancing education, engaging industry and inspiring students.